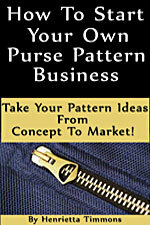 The Bring Your Own Bag Pattern (B.Y.O.B.) 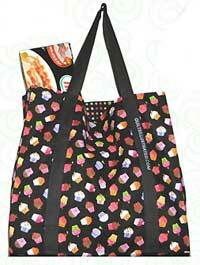 is designed by Penny Sturges and is a reversible grocery store tote bag. 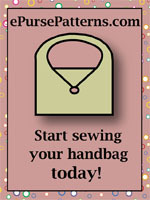 This pattern is a great way to "go green" - make up a bunch of reversible market bag patterns and head off shopping. 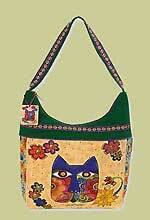 Finished size is 16" x 16" x 5 1/2" and is Fat Quarter friendly!